The Party Never Stops In Lemon Ville. 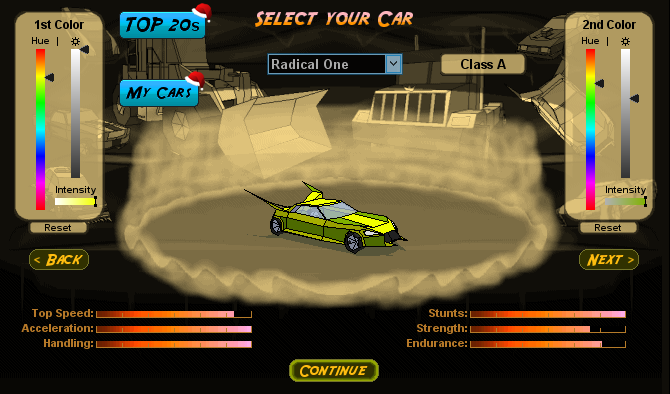 Welcome to Lemon Ville! In this subclan, we are respectful, loyal, and fair. NOT Lazy Though. This subclan was founded to increase activity in the clan scene and encourage others to do the same, without requiring the disbanding of old clans to form these new and smaller teams. This color indicates an inactive member. The clan colors are interchangeable. Be a good person. No flaming, bad sportsmanship, etc. All wars with Lemon Ville are class B&C or C.
Depending on the severity of the infraction, members of Lemon Ville who break the rules will be given a warning privately, or a ban. If members become inactive for too long, they will be kicked until they're ready to be active again. Success ratio: 0%, But Not For Long. :/. 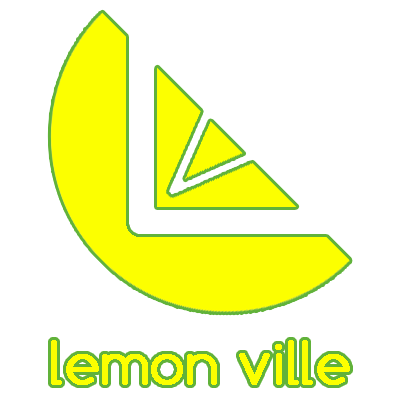 Lemon Ville is an invite-only team, so I do not accept requests to join. I or someone else in LV will let you know if we are interested in letting you join the team (privately). If the member count is at four, we will not be accepting any new members, unless an inactive player leaves/gets kicked. Hopefully that covers everything . . . o-o. 'Sup Dude, It's Me, You're Old Pal Wolf_King. I Just Came Here To Say Good Luck On This Clan. Hope This Becomes Successful, But Not AS Successful As My Clan (Void Ravens). XD. ~Wolf_King, Beat HK (Harry Kane) In A War, And Proud Of It Too . Just Want To Say, Good Luck On This Clan, Bud, You'll Need It. . Care For A War Sometime Soon, Dude? ~Wake, Newest Moderator Of Team Buddy Kings, And Proud Of It, Too! . Just Wanted To Say Congrats On Your New Sub-Clan, Dude. Would Help You Out, But I'm Actually In Another Clan, Which Is Not This One, So. :/. ~MooN_RiSe, Leader Of CONNV01D, And Proud Of It, Too . Ahh, Finally The Topic Of The Best Clan In NFM History Is Up. . . Thanks For Wishing Us Good Luck! We Won't Need It Anyways XD. XD. Actually My Clan (Void Ravens) Is The Best, But That Isn't This One. XD. ~Wolf_King, Beat HK (Harry Kane) In A War, And Proud Of It Too. LemonLimonade would have been a better name. President & Coach Krazzidyz Just Walked Into Lemon Ville. o-o. Welcome Here. Next War We Have Will Be A Class B&C War, OKAY?!?!?!?!?! Ayy, congratz on getting clan mod Owl.